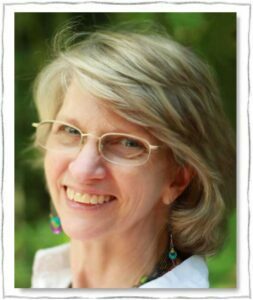 Sandy Blackard, parent coach and founder of Language of Listening®, teaches life coaching skills to parents, teachers, and other professionals. Her three simple steps for bringing out the greatness in children are introduced in a handbook that has changed thousands of lives: SAY WHAT YOU SEE® for Parents and Teachers: More hugs. More respect. Elegantly simple. Sandy and her husband Patrick have two grown daughters, Colleen and Betsy, who brought wonder, delight and lots of personal growth into their lives. Stunned at the rapid transformation in her daughters and herself, "Every parent should know this!" became her vow. Her drive to get an easy-to-use version of these skills into the hands of parents worldwide led to the development of the unique and powerful approach she teaches today. Along the way she co-authored Child Parent Relationship Therapy (CPRT) Treatment Manual, 1st Ed. (2006) with Drs. Landreth, Bratton, and Kellam. Both SAY WHAT YOU SEE and CPRT Treatment Manual have won awards. 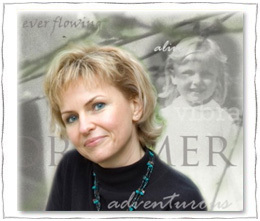 Ewa "Eva" Sim-Zabka, instructor, master life coach and results expert, inspires clients with her enthusiasm for life. Around Eva, anything is possible! She brings her life-changing clarity to our workshops, classes, and coaching with a colorful style all her own. Eva is an accomplished professional with many years of experience in personal development training, workshop presentations, and group facilitation, content creation for classroom and online training materials, management and client support. She is a dynamic speaker, visionary and original thinker regarding business and lifestyle choices that result in happiness, fulfillment and satisfaction. Eva is an inspirational leader known for creating transformational insights for audiences of all sizes. Eva is responsible for the rapid expansion of Language of Listening® beyond parenting into the field of personal growth. Her revolutionary self-coaching For YOU (Art of No Compromise) class and 3-Month Breakthrough Program provide astonishing breakthroughs in happiness and self-confidence with lasting results. Eva earned her Master's Degree in Psychology in her native Poland. She is also an artist, musician, dance instructor, world-traveler, and mother of two delightful children—a son in college and daughter who publishes a travel blog. Tracy Cutchlow is the author of Zero to Five: 70 Essential Parenting Tips Based on Science and an authorized Language of Listening® speaker. She is also the editor of the bestselling books Brain Rules and Brain Rules for Baby. Her writing on parenting appears in publications from the Huffington Post to the Washington Post. She reaches thousands of parents and professionals through her parenting tips at www.zerotofive.net. Lauren Tamm is an authorized Language of Listening® coach and the author of The Military Wife and Mom blog where she writes on practical parenting, enjoying motherhood, and thriving through the ups and downs of military life. Watch for her licensed online Language of Listening® training program for parents in 2018. Connect with her on Facebook or Pinterest. Zuzana is the author of Mothering.cz blog and is fluent in English and Czech. She has always been interested in human development. When she first learned that she was going to become a mother, she started researching information to support the development of children from birth onward. 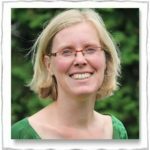 In her search she discovered the Montessori method and Language of Listening® coaching which she explores with Slavic readers on her blog. Julia is the mother of two, a psychology graduate student, and choir conductor. Fluent in Russian and English, she has translated parenting articles into Russian for Consciously.ru parenting blog including one about SAY WHAT YOU SEE®. "Taking part in the Coaches Training program was a life-changing experience! It was so good to feel heard and understood! I saw such deep changes in the relationship with my kids as we went through the Mastery I & II class (Playtime and Play Patterns)! The YOU class and working with likes, wants and rules has led to some huge aha moments for me. Now I am much more aware of who I am and what I believe. I have gained a new look at my life, and I am fascinated to see so many possibilities in front of me!" Angelika is a cultural anthropologist, language teacher, and mom of two little whirlwinds. Ever since her daughters came into her life, she has been fascinated by the way children see the world. In Language of Listening® she found the perfect companion to explore and understand her children's world, support them right where they are, and grow for and with them along the way. She is currently sharing her enthusiasm for Language of Listening® as a coach for parents and teachers in Argentina (where she lives with her family) and her native country Germany. She is fluent in German, Spanish, and English. Advisory board member, Dr. Theresa Kellam, is a licensed psychologist, author and parent devoted to the well-being of children and families. 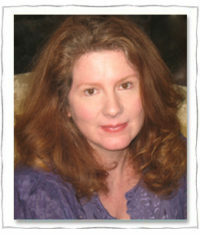 She has extensive experience in helping adults, children, couples and families work through a wide variety of problems. Dr. Kellam enjoys public speaking and has spoken at many community organizations and at the University of North Texas Play Therapy Institute. She offers workshops and training for parents, teachers and therapists. She has several publications on relationship enhancement. Her most current is entitled The Parent Survival Guide: From Chaos to Harmony in 10 weeks or Less. She is also co-author of Child Parent Relationship Therapy (CPRT) Treatment Manual with Dr. Garry Landreth, Dr. Sue Bratton, and our own Sandra Blackard. Dr. Kellam has been a visiting supervisor for graduate students at the University of North Texas and has taught psychology classes at Dallas area colleges. She has written and secured grants for non-profit organizations and has developed treatment programs for organizations who serve children and families. 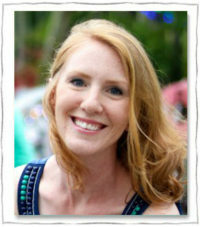 Follow her blog and learn more about The Parent Survival Guide at www.specialplaytime.com. Raised in a Language of Listening® household, Betsy, one of our previous instructors, naturally uses our simple techniques in all her interactions with children—and she has had many. Betsy has over ten years’ experience working with kids, and loves the way that they invite her to see the world, and herself, in new ways. She also loves the way that Language of Listening® enables her to connect with children of all ages with ease. 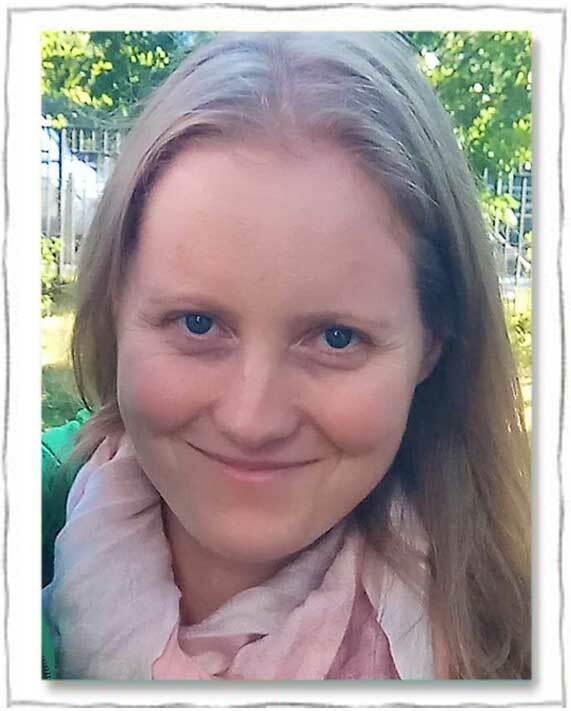 She has an MA in Positive Developmental Psychology from Claremont Graduate University, and is on her way to her Ph.D. She is fascinated by language and passionate about joyful self-expression and effective communication between parents and children. High energy and passionate about personal development, our previous instructors Adrian and Ruxi are committed to raising their level of consciousness and not taking themselves too seriously. In their first Language of Listening® Mastery class, they quickly recognized the global potential of Language of Listening® parenting and self-coaching and immediately joined the Language of Listening® Advisory Board and completed our two-year instructor training program. 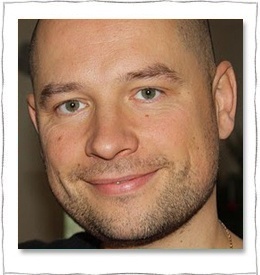 Adrian is a certified Transcendental Meditation teacher and sees Language of Listening® as the perfect compliment to meditation. Ruxi is an authorized Language of Listening® coach and feels the same about her training as a yoga instructor. A force for good in their family and community and for you, this couple is committed to making a difference in the world.